On September 25th, 2018, Michael Kors Holdings christened themselves as Capri Holdings upon acquiring Versace in a 2.1 billion dollar deal; it only took a few hours for social media to have a meltdown. The reality is that the state of luxury in Europe, where houses like Dior and Kenzo reign supreme, is completely different than that of America’s. 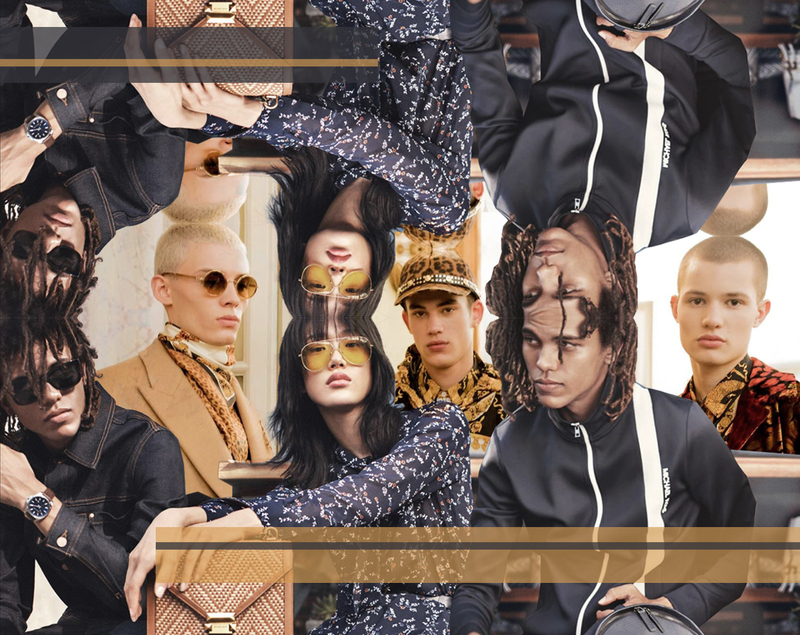 In Europe, luxury conglomerates such as LVMH and Kering own vast portfolios of brands, all operating under corporate umbrellas formulating plans for further expansion, while balancing brand equity. It’s a highly streamlined operation, worth hundreds of billions of dollars. Contrast this with American luxury, and the first question you ask yourself: what even is ‘American luxury’? It might just be the $179.99 discounted MK purse thrown into that back corner at your local Winners. The days where Ralph Lauren, Calvin Klein, and Donna Karan dominated fashion headlines on this side of the Atlantic faded away a long time ago. While brands like Coach, Kate Spade, and Tory Burch still maintain levels of class, they simply cannot compete with global luxury companies. Coach and Michael Kors seemed to have realized this, explaining the Versace deal and MK’s acquisition of Jimmy Choo in 2017; Coach, well into its luxury rebranding, previously bought Kate Spade and a shoe brand to rival Choo: Stuart Weitzman. I remember looking down at the blue leather Versace sneakers I was wearing that night at the bar and feeling squeamish. I could see the brand rapidly devaluing, and was worried that what happened with Jimmy Choo would happen with Donatella Versace’s beloved house. When was the last time anyone bought a pair of Choo’s? The Versace deal signals that Michael Kors Capri Holdings has ambitions beyond the stateside. Donatella’s brand is proudly Italian, and online chatter signaled that there was great stress in the association with a brand so American. 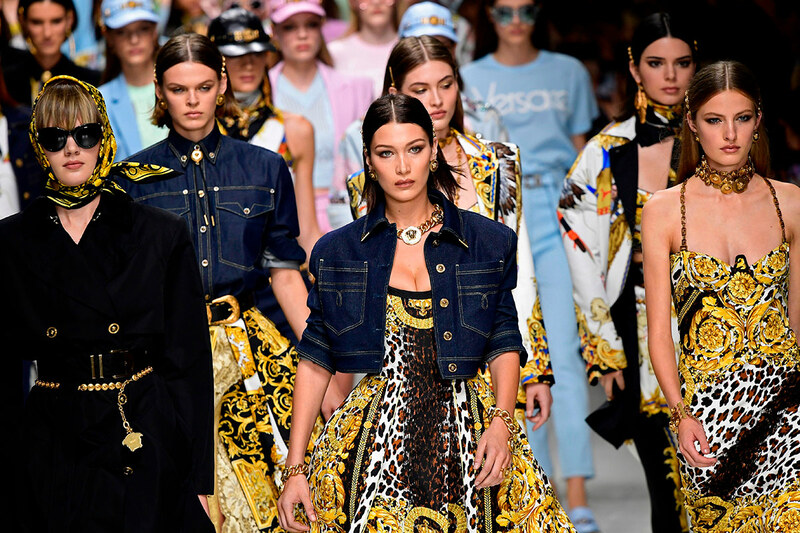 Whereas Coach’s new holding company, Tapestry Inc., seems content with amassing market share in North America (staying clear of Europe’s corporations), it isn’t far-fetched to see Capri Holdings attempt to expand the Versace brand to rival the Guccis and Saint Laurents of the world. Luxury conglomerates are ultimately a way for brands to exploit different markets and are never about any sort of company synergy. Tapestry recognizes this, with most customers not even realizing that Coach owns Kate Spade; each brand develops on its own, as Coach continues to upscale, Spade’s attempts to stabilize at the mid-price range, and Stuart Weitzman stays firmly in high-end footwear. I wonder, however, if the good people over at MK would ever dare try a new strategy. 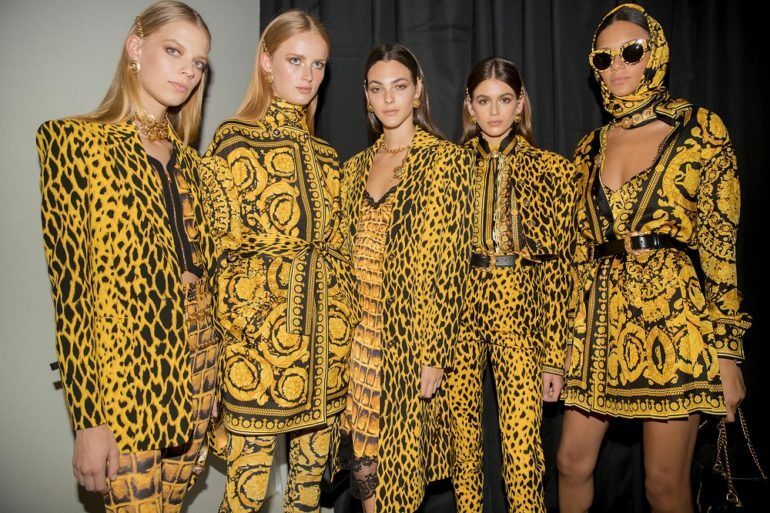 Design-wise, I don’t see Versace straying from what it does best, but it doesn’t seem possible that it would continue as-is under MK; they clearly have some radical business plan, or they wouldn’t have dropped two billion. A few days after the deal was announced, it was revealed that Capri would be prioritizing the opening of over 100 new Versace stores. They risk making the same mistake Michael Kors did with rapid expansion and product diffusion. Granted, there is quite a difference in the price points between a Versace shirt and an MK one, but if Capri dreams of continuing as America’s first transatlantic luxury group, they’re going to need a better business plan and more companies under their corporate umbrella. It’s been a few months now and just outside of Toronto, a Versace premium outlet is already up and running. Gianni Versace must have been rolling over in his grave when the deal broke, but we can at least wait and see what Capri does next. Versace, while not the most profitable brand in the world, means something to a lot of people. It represents luxe aspirations and a jet-set life that Michael Kors wishes they could reach; all that remains is to see if MK’s superior physical infrastructure can be used to help the Italian house. Besides, the worst case scenario is that the brand tanks and Donatella’s baby joins Gianni six feet under, but at least any Versace products pre-MK deal would remain valuable. Those blue shoes of mine are safe, and so are yours…for now. Wonderful article, Omar. It was concise, well-written, and insightful.